A couple has been charged with child neglect after they were found unconscious in the front of their car with a 5-month-old baby in the back, having apparently overdosed on drugs. 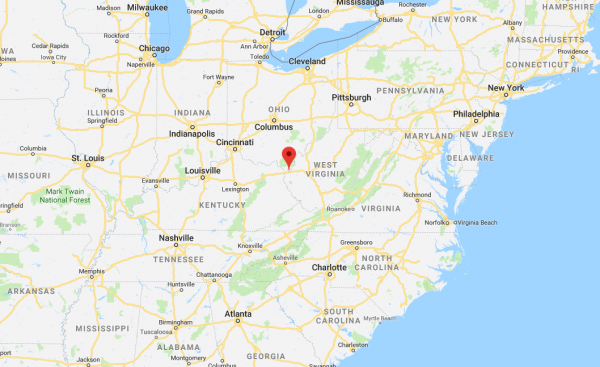 The couple in West Virginia was found after passersby flagged down emergency services, on Saturday, Jan. 13, according to local media. The couple revived after being given NARCAN, the drug used in emergencies to counteract opioid overdoses. First responders in Putnam County thought they were being hailed to the scene of an accident. 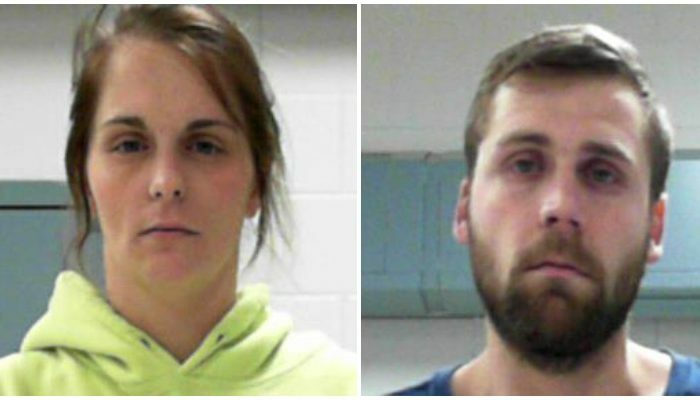 On arriving they found Taylor Coburn, 25, and Trent Coburn, 29, slumped unconscious and unresponsive in the front seats of their vehicle, according to WSAZ, citing court documents. 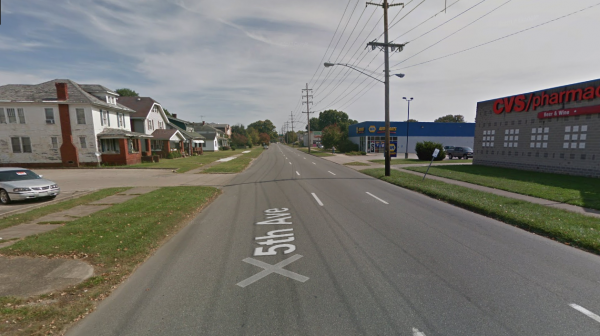 After they opened the vehicle, they found a 5-week-old child in the back seat of the Sedan. The criminal complaint said the car had the keys in the ignition with the engine running in neutral. It had rolled to a stop on Fifth Avenue in Huntington, Putnam County, according to WCHS. Trent told police he had just bought the drugs and used them in the parking lot before going home, according to the complaint. 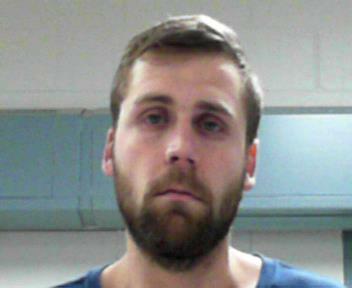 Trent is charged with child neglect creating the risk of injury and driving under the influence. 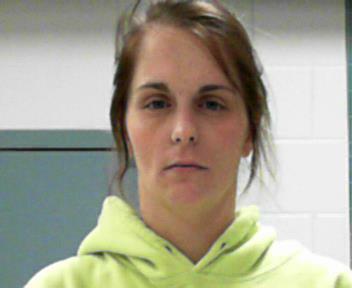 Taylor is charged with child neglect creating the risk of injury. They are both being held in the Western Regional Jail.